Cover of the album which the song originated from. "Was He a Boy Like Me?" 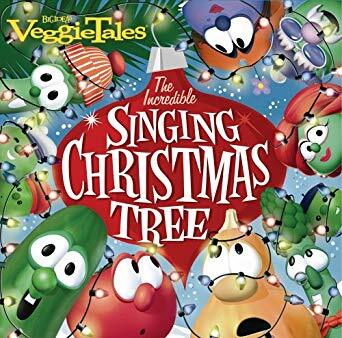 is a song from the VeggieTales album, The Incredible Singing Christmas Tree, which released on September 27, 2005. 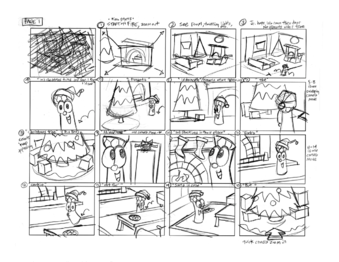 The song was written/composed by Tim Hardin, Bob Gerard, and Kurt Heinecke, and is sung by Junior Asparagus (voiced by Lisa Vischer). 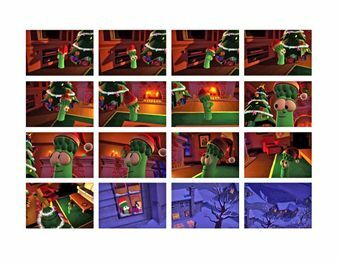 In 2006, an animated music video based on the song was played at A Very Veggie Christmas: Live!, one of many VeggieTales live shows. 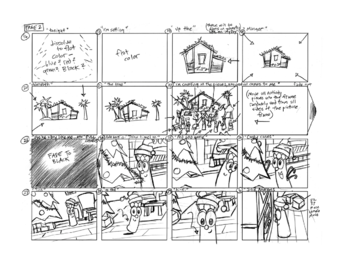 All storyboards can be found, but while the full music video was available on BigIdea animator Joshua Gunther's website, it is no longer available and still remains lost to this day. 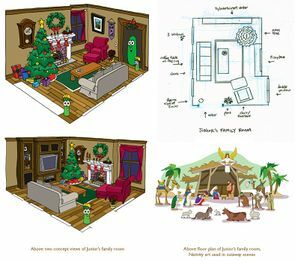 Official web page for The Incredible Singing Christmas Tree. 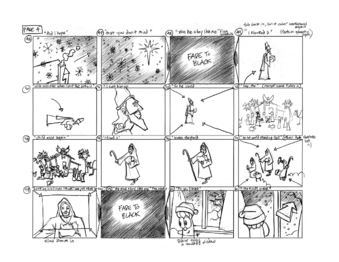 Greg Hardin's page on the music video. 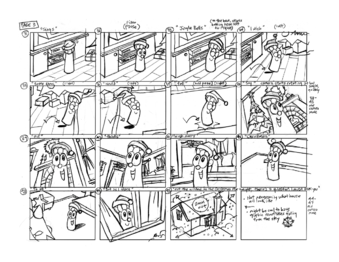 Joshua Gunther's animation page, featuring the music video. 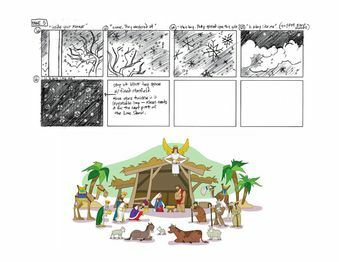 List of works by Joshua Gunther, featuring info on the music video.